This post is part one in a series of three posts on school choice focusing on value: the value in true bi-partisan support of an issue, the inherent value in choice, and the ultimate value in education. Check back on 9 & 23 September for parts 2 & 3, respectively. Often these are barely lip service, trying to spin focus on an issue that generally has neither real bi-partisan support nor any real effect on children, but on one issue in particular, both couldn’t be more true. School choice is an issue that transcends party lines and truly is for the kids. While some on the left would focus in the “village” they claim is needed to raise children, and some on the right would focus myopically on which specific “choice” is best, a band of parents, school board members, and state legislators are setting aside other differences to increase opportunities for all children. At the Denver Amplify School Choice Conference in August 2016, a panel discussion between Dr. John Evans (former Republican State Board of Education At-Large member and State Senator) and Rep. Angela Williams (Democrat) shared their perspectives on the truly bi-partisan support for school choice in Colorado and nationwide. 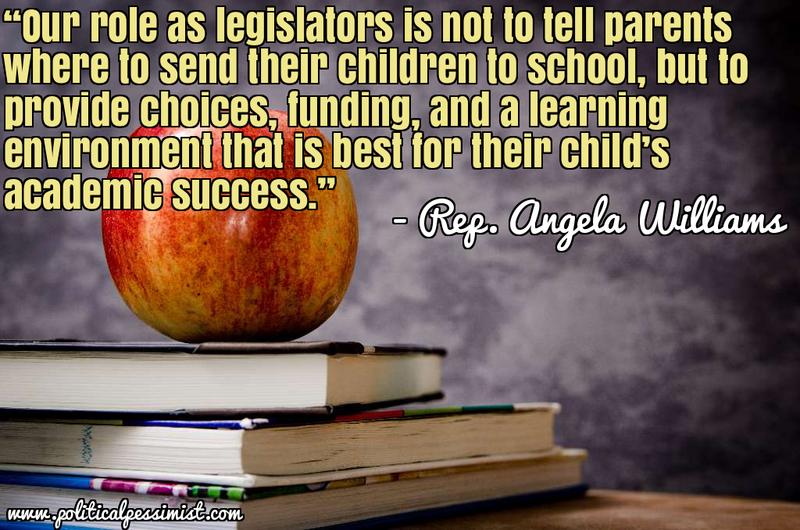 Rep. Williams said that the purpose of the legislature getting involved in school choice is to enhance student achievement, allow for innovative methods of instruction, provide resources for local school governance, and provide parents with alternatives. Rep. Williams highlighted the legislature's role in education as providing funding, ensuring that all students receive a high-quality education, and ensure that ALL students have equal opportunity to attend high-quality schools no matter their zip code. Rep. Williams was co-sponsor of three bills to make headway in leveling the playing field for charter schools in 2016: SB16-187 and SB16-188 (both of which died in committee, but were largely incorporated into the School Finance Act, HB16-1422, which passed), and SB16-208, which became law. Highlighting another area where bi-partisan support of charter schools has made a significant impact, Dan Schaller of the Colorado League of Charter Schools gave a presentation highlighting the success of charter schools in traditionally liberal Denver, Colorado; focusing in particular on the largely cordial relationships between charter schools and the Denver Public Schools Board. A lot has changed over the past decade for Denver Public Schools (DPS), in large part thanks to the increase of charter schools and the unique relationship they enjoy with the school board in Denver. In Denver, bi-partisan support was critical to these successes. 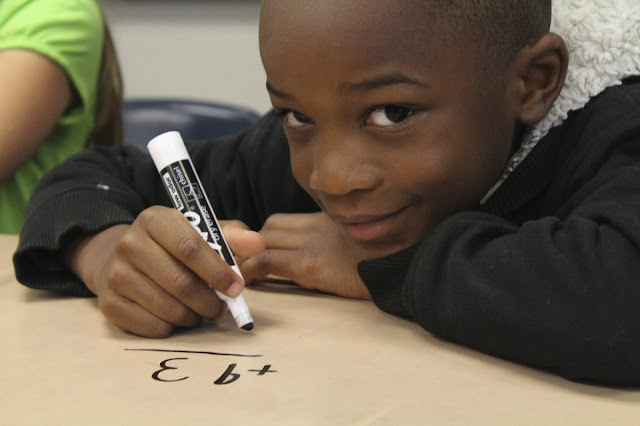 A message-neutral tone, such as focusing on quality schools rather than the type of school, creating results and not being about choice just for choice’s sake, and focusing on the results for the kids being the ultimate goal, not how or where the results were created, built the foundation for progress in a traditionally hostile environment. Additionally, a focus on pacing progress (sometimes slower to gain in the long run), creating equity (rather than equality), and pursuing autonomy and accountability within the district breeds trust and builds valuable relationships. Without bi-partisan support, kids will continue to lose. Focusing on the value of gaining and sustaining that support is key to providing quality education to all children and options to all parents. It is, after all, for the kids.